“Maarte,” translated literally from Tagalog, means “artistic” or “creative.” However, the word has become commonly used to instead to refer to a young woman as “high-maintenance,” “picky,” or “pretentious.” In other words, “maarte” means “a diva”. We have chosen to reclaim and redefine this word. To us, it means bold. It means audacious. It means filled with the power of creativity. We are selective and we know exactly what we want – the fair and honest representation of the fullness of the Filipino-American experience – and we’re out to get it. 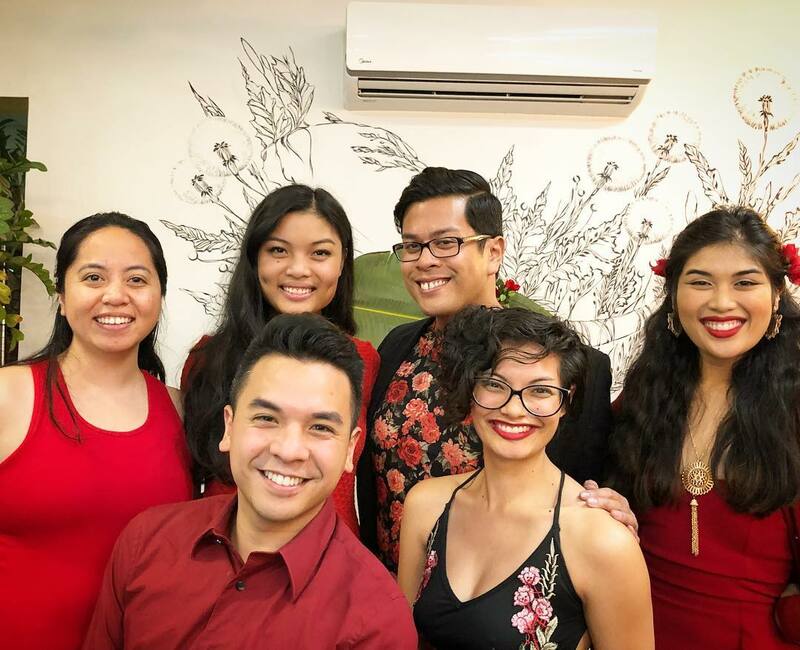 In 2018, six young Pilipinx-American theatre artists in San Diego felt a deep lack of Asian – but especially Filipino – representation in theatre, media, music, and other storytelling mediums. After forming a bond over the desire to see more of our own stories celebrated in the wider world, we realized that you can’t wait for someone else to invite you to tell your story– you just have to start telling it. So, in February of 2018, we founded the MaArte Theatre Collective to create space for the Filipino-American experience in our diverse and dynamic culture.